Afritech Media — est. in 2016 — is a creative agency located in Nairobi, Kenya specializing in brand development through social media marketing, brand reputation management, individual and corporate social media consulting, website design,search engine optimization, copyrighting and Logo design. We help fine art brands create a seamless story through the use of good, effective design. 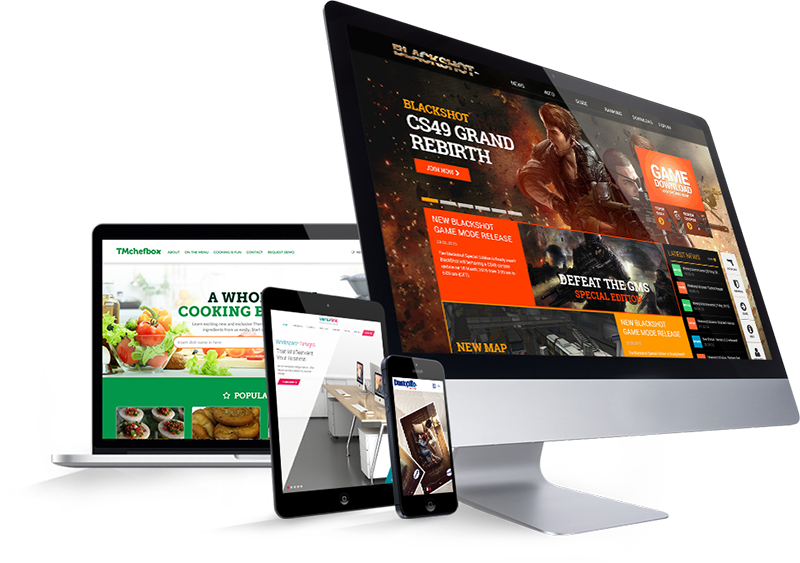 Afritech Media provides a wide range of web solutions in Nairobi Kenya and in Africa in a very professional and effective manner. We are dedicated to provide professional and comprehensive business solutions as well as services in Corporate Identity, Website Designing & Development, Search Engine Optimization (SEO) and Mobile Applications Development. 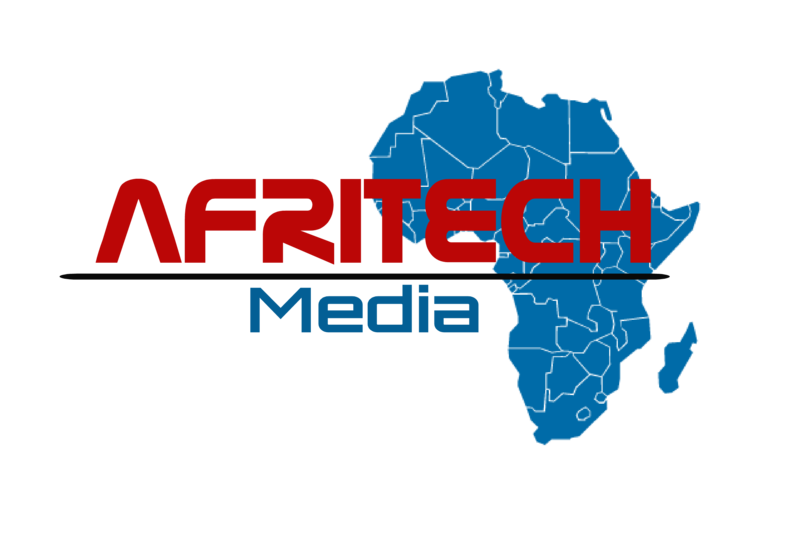 Afritech Media is a leader in Information Technology dedicated to helping its clients worldwide to develop and transform their organizations at every step of the value chain. Created a website to account for the results of website promotion through various channels – search engine optimization, social marketing, email marketing, and mobile marketing. Now reports is completely clear and measurable! We have since got over 100 clients. We helped got 36% market of Search Engine Optimization for our clients in Nairobi Kenya.